Magog, April 4, 2018 – Camso strengthens its compact construction tire lineup targeting mainly European applications with five industry-leading new multi-purpose construction tires (MPT), and two new radial solutions for grading and earth moving applications. Camso is revamping its multi-purpose tire (MPT) lineup with additional sizes and new tread patterns and technologies to better suit the versatility and the wide variety of applications in which they work. “MPT refers to a range of compact construction equipment using mostly the same tires but handling a range of different jobs: agriculture, road building, residential and commercial construction, scrapyards, landscaping, snow removal and more. 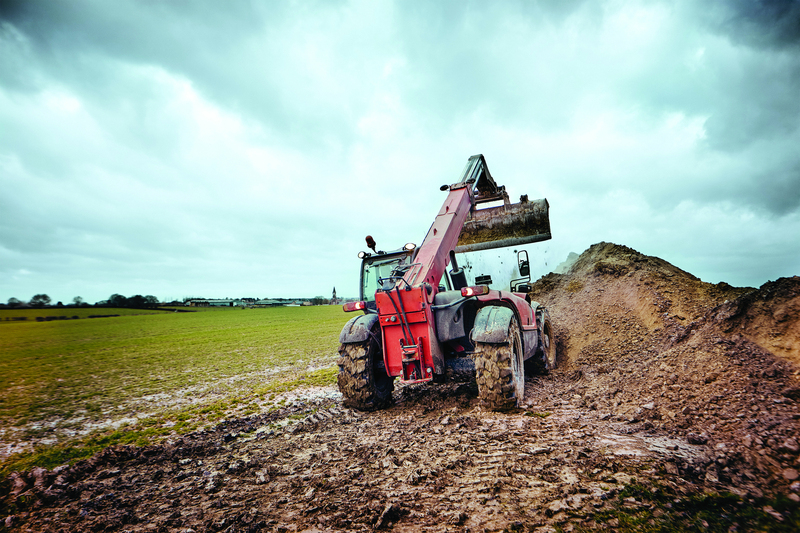 Machines using multi-purpose tires consist of telehandlers, compact wheel loaders and mini-dumpers, although the same sizes may also be fitted on backhoe loaders, concrete truck mixers and rough terrain forklifts,” explains David De Waele, Executive Director Product Management – Construction at Camso. Just because a tire size fits the machine, that doesn’t necessarily mean it’s the right tire for the application. “What’s important to know is that “multi-purpose” doesn’t necessarily mean “multi-application.” To ensure optimal machine performance and lowest operating cost, you need a tire especially designed for the application you’re running. For that, you need to combine three core elements: size, tread pattern and technology,” says De Waele. Camso revamped its lineup and developed its five new MPTs in view of these elements, adding 15 sizes, five different tread patterns, and two new technologies for a total of 48 sizes and 13 tread patterns available in solid, bias and radial. 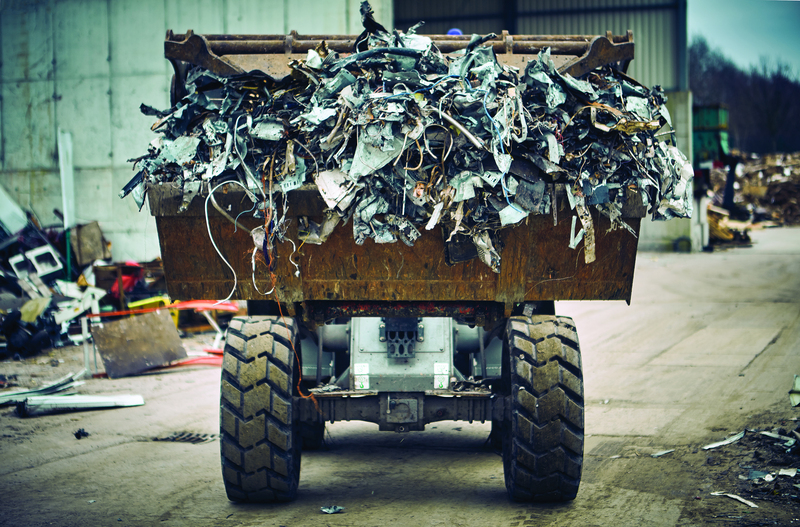 These additions ensure fitment to a maximum number of machines, while offering a unique range of solutions on the market to support the increasing mobility demands and evolving needs of compact equipment being used by contractors. 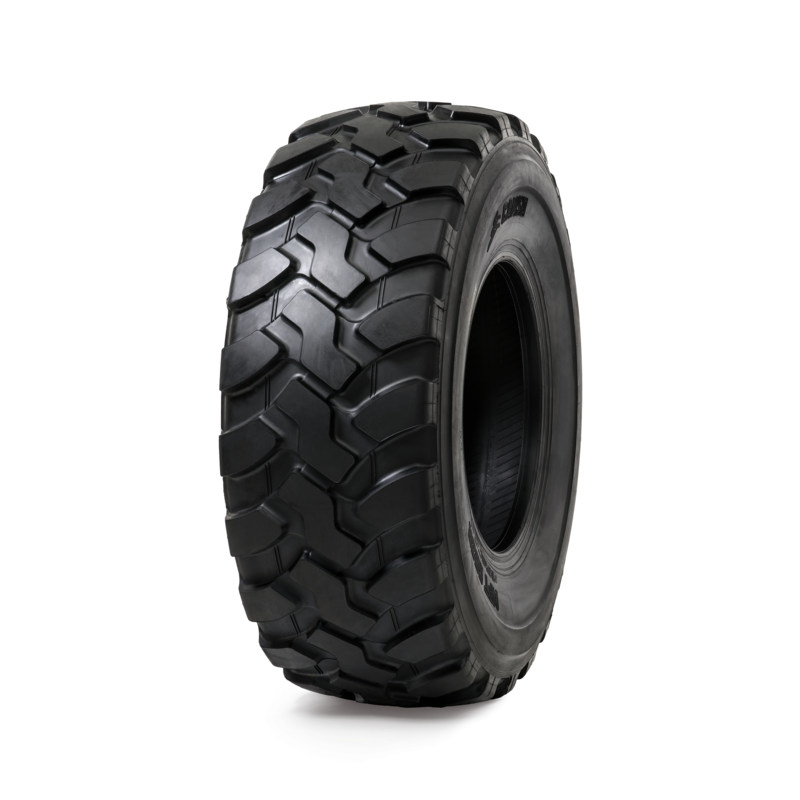 Camso MPT 753: Built with a unique non-directional tread pattern to deliver maximum overall durability and versatility for multi-use applications on mixed and hard surfaces. 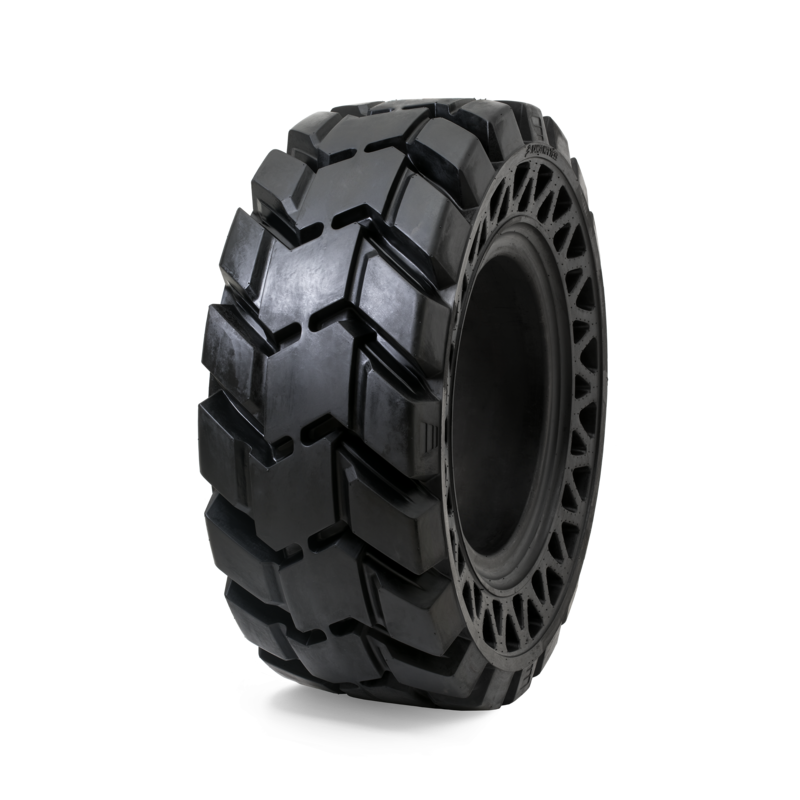 Benchmarked against former Solideal 4L I3, the MPT 753 shows 29-percent longer tire life, 15-percent better cleanout and forward traction, plus a 15-percent improved sidewall and tread impact resistance. 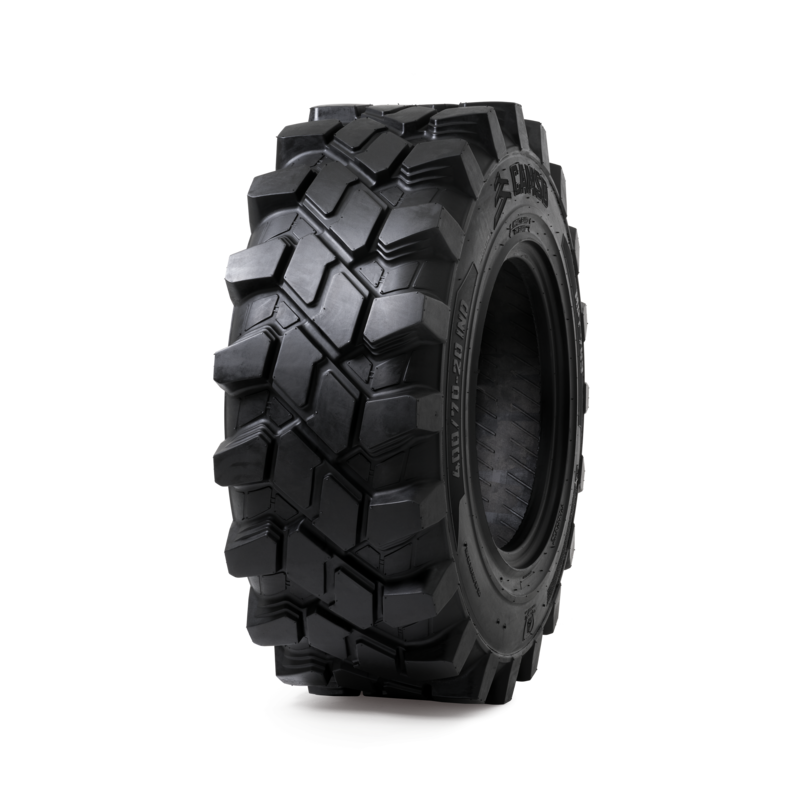 Camso MPT 793S: This tire is the first and only flat-free solution purpose-built for multi‑purpose machines to maximize uptime in severe conditions. Its triangular aperture design provides excellent stability and ride quality. Camso MPT 553R: Designed for residential construction and paving applications, this radial tire has a non-directional centre-block tread pattern to provide superior road comfort and performance. 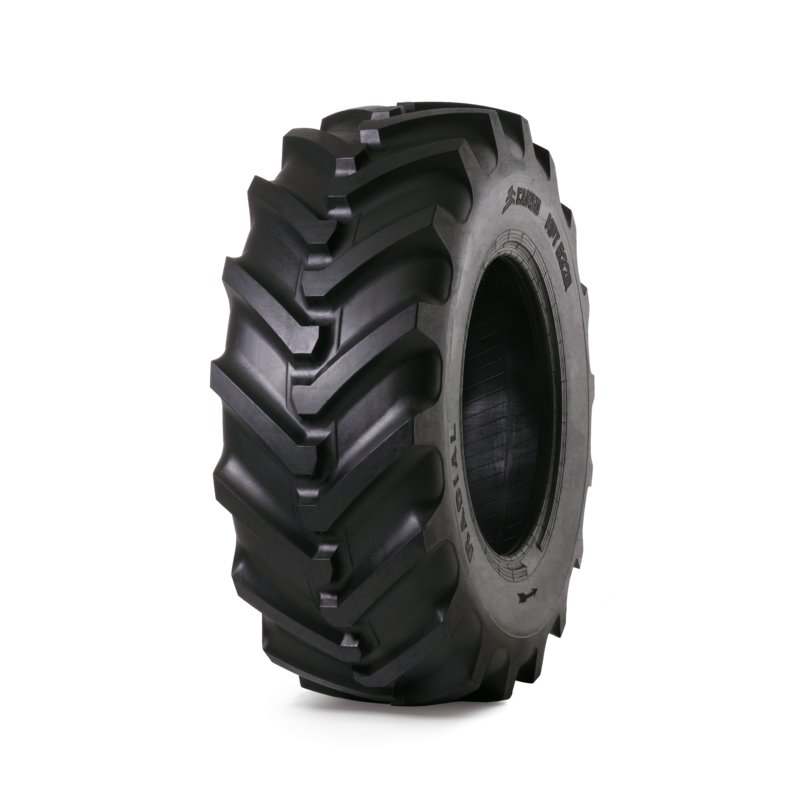 Camso MPT 532R: Built with an R-4 agro-industrial tread pattern and radial construction, the Camso MPT 532R tire is ideal for maximizing soft-surface traction while reducing flats from tread impact. Camso MPT 552: Engineered for soft-surface conditions, this tire is the perfect combination of traction and durability. It is designed to deliver the lowest operating cost for general-duty jobs. Camso also expands its construction product offering with new radial tire sizes that meet customer demand and market needs. The Camso GRD 533R and Camso EMT 553R are designed for motor graders, and for wheel loaders and articulated dump trucks, respectively. All seven new tires are available through Camso’s distribution network and will be showcased at upcoming INTERMAT in Paris, April 23-25, 2018.